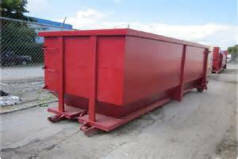 Dumpster rentals for every project. 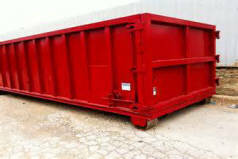 We have 10 yard, 20 yard and 30 yard roll off containers that can be delivered to your job site when you need it. Fair, competitive and transparent dumpster pricing on all roll-off containers with no hidden charges. 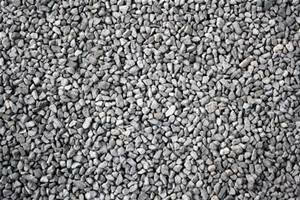 Call today to schedual a roll off for your next project !